Mega-Bergerac’s timeless hand-cobbled beauty recalls a time when horse-drawn carriages traversed Old World streets. 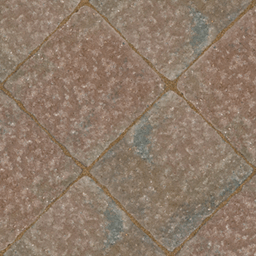 The trademark dimpled surface, unique color blends and a variety of sizes – including the largest paver available anywhere – provide you with the ability to create a one-of-a-kind work of remarkable lasting beauty. These pavers can be placed anywhere but most common uses are pools, fire pits, and steps just to name a few uses. Contact us today at Orlando Outdoors!